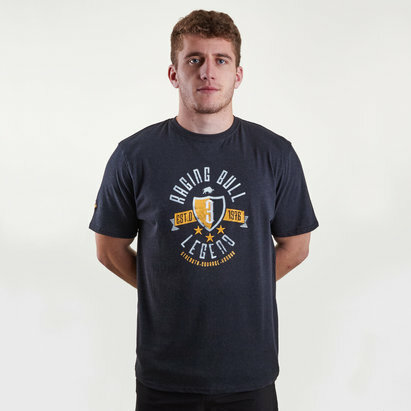 Attack training sessions with a tee designed to get the very best out of the athletes that pull it on, introducing the Reebok Activchill Move S/S Training T-Shirt in Black. There's no holding back when you go full speed into training sessions, smash your PB's and reach levels you never felt possible. 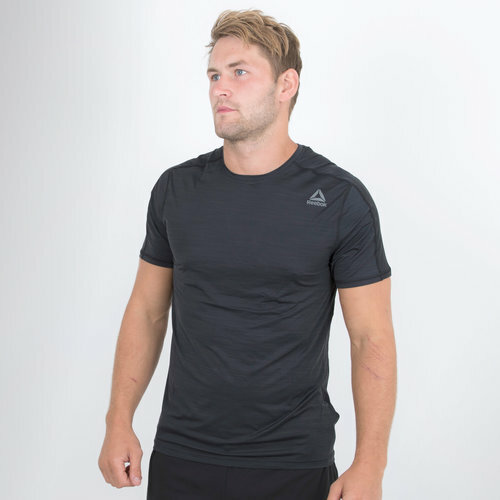 Designed from the ground up to help athletes compete at every level, don't overheat in the heat of the battle with this sweat-wicking performance tee. Utilising Reeboks Activchill technology which has been engineered to improve breathability in order to take the body feeling cool in turn maximising the wearers potential.